For many years, Tillmann has been working on the question of how to make the world more sustainable – and the role finance has in this transition. Before founding inyova, Tillmann worked for more than 6 years at the strategy consultancy McKinsey & Company. 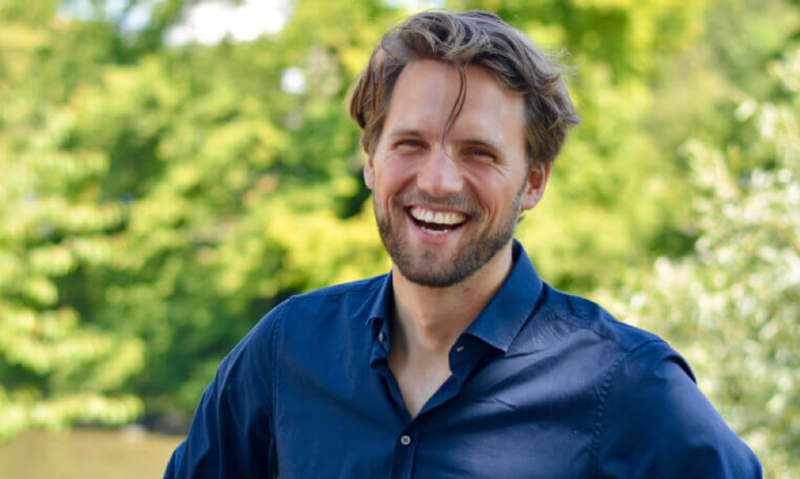 In addition, Tillmann was CFO of Benefiit, a network of impact investors and is founding director of the Sustainability-in-Business-Lab of ETH Zurich. He holds a PhD from ETH Zürich and studied mathematics and computer science at the universities of Heidelberg and Santiago de Chile. In his free time Tillmann enjoys skiing, mountain biking and other outdoor activities.